As the end of the school term approaches, thoughts turn to how to keep the kids entertained during the six-week holidays. Let YM Liverpool be your guide with our top six family-friendly summer events and attractions across the Liverpool City Region. What’s happening? 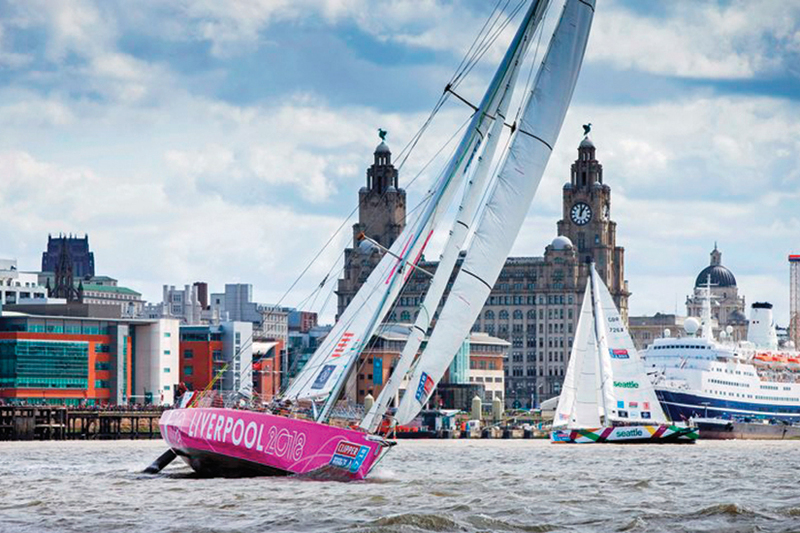 Thousands are expected down on the waterfront to witness the climax of the epic Clipper Round the World Yacht Race on Saturday 28 July. Alongside the aquatic action, families will be able to enjoy street theatre, arts and craft activities to make national flags of the port countries visited, and face painting at The Royal Albert Dock Liverpool. What’s happening? If you haven’t seen it yet, don’t miss this once-in-a-lifetime chance to catch one of the world’s greatest historical marvels right here in Liverpool. 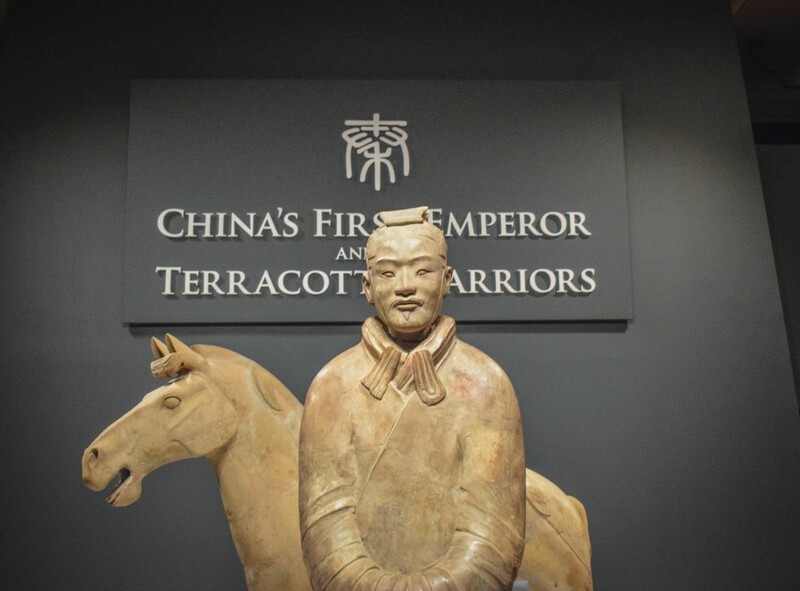 Children under five go free at this exhibition which is still wowing visitors months on from its grand opening in February. What’s happening? Family event provider Our Kids Social (OKS) is bringing its silent disco extravaganza to one of Liverpool’s best-loved landmarks. 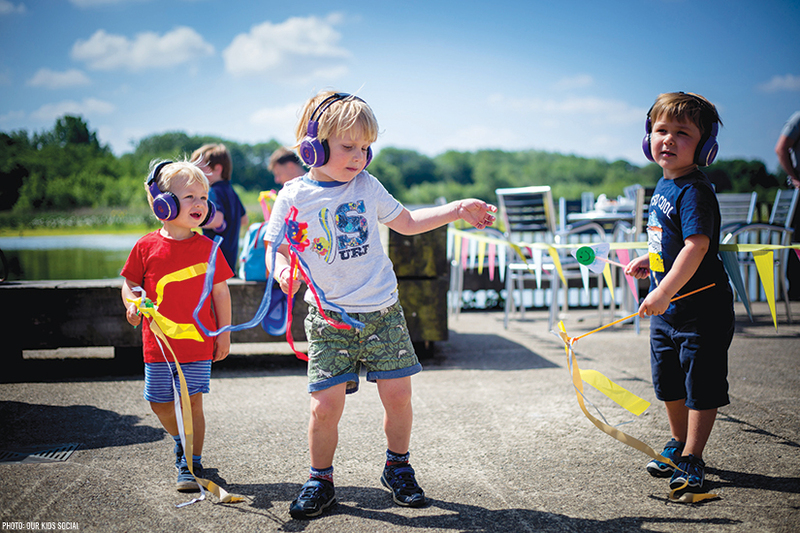 Open to anyone aged from four to 104, the event provides attendees with headsets which have two channels so the little ones can choose their own tunes or you can have the whole clan listening together in harmony. Before you hit the dancefloor, grab a wig and some silly spectacles from the dress up trunk for an alternative family photo. What’s happening? After thrilling almost 10 million people around the world, this stunning $20 million state-of-the-art animatronic production returns to the UK. 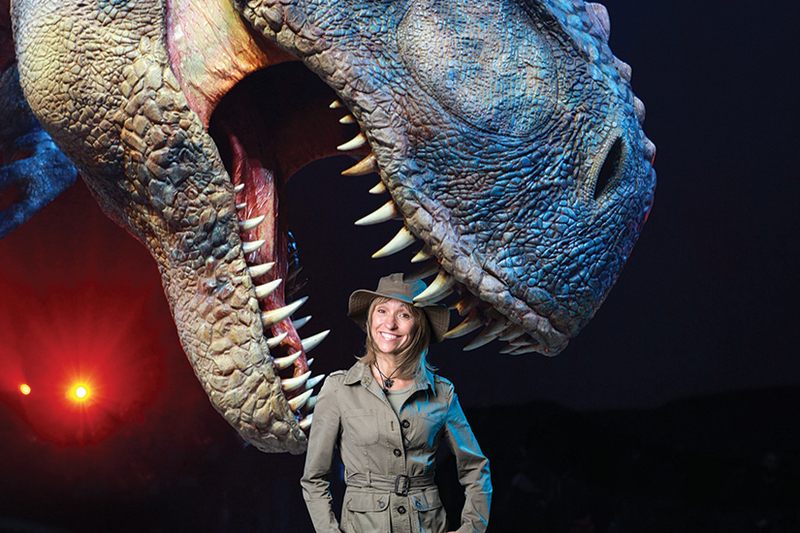 Featuring 18 life-size creatures including the Stegosaurus, Raptor and Tyrannosaurus Rex, the show will see TV’s Michaela Strachan transport audiences back to a time when giants roamed the earth. What’s happening? 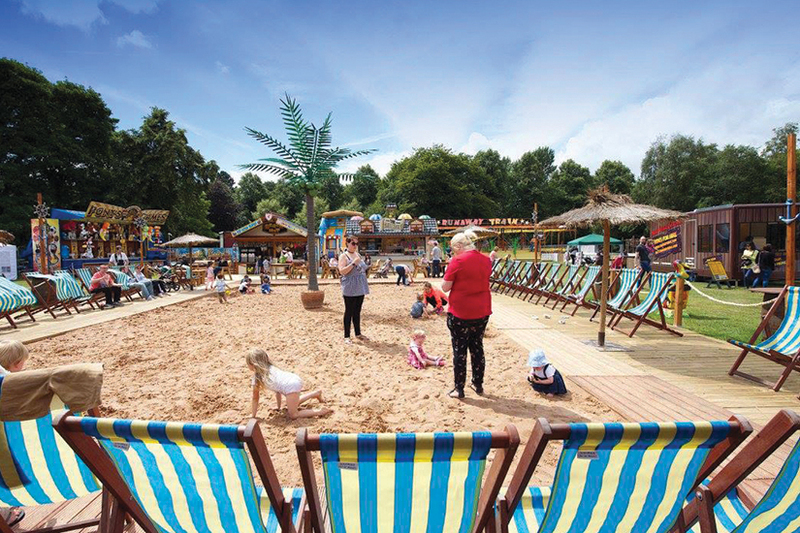 South Liverpool’s only urban beach is back for the summer holidays and is once again giving families another reason to visit one of the city’s most picturesque parks. Open daily from 10am, this year’s free sandy spectacular will feature live entertainment, hot food, fairground rides and magic shows. If that wasn’t enough, during weekdays there will be free kids’ activities including discos, beach parties and special character appearances. What’s happening? 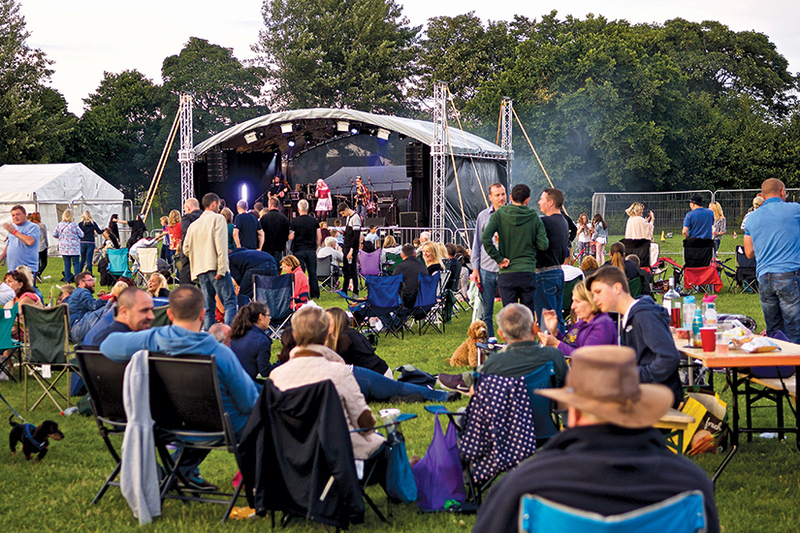 This not-for-profit family festival returns with its biggest line-up yet, featuring live music, food stalls and a fireworks display. Free child-friendly attractions include kids’ cooking classes, an outdoor disco, art school and a magic show. There’s also a special Bongo’s Bingo session for the adults on the Friday night.